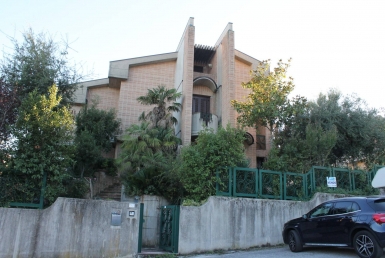 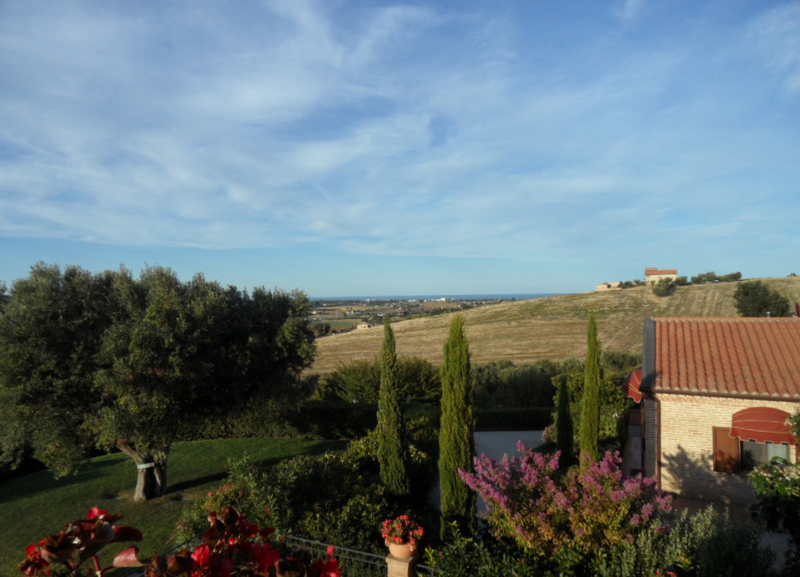 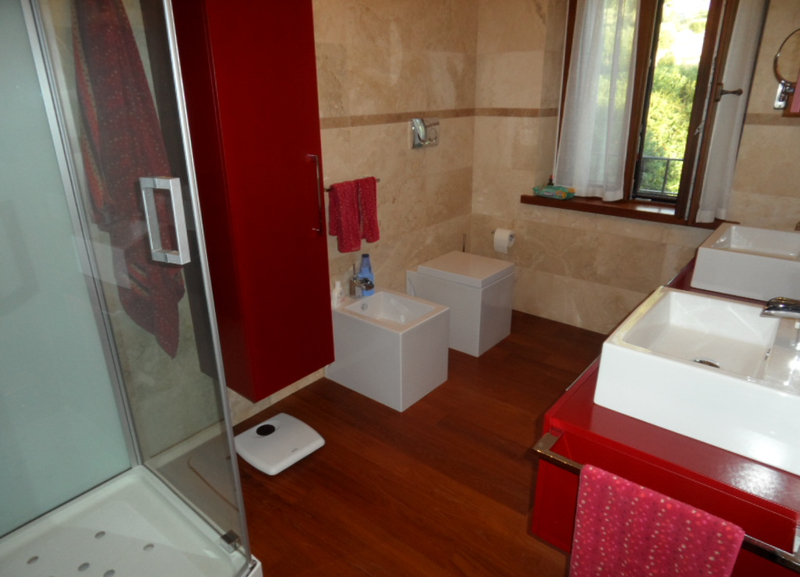 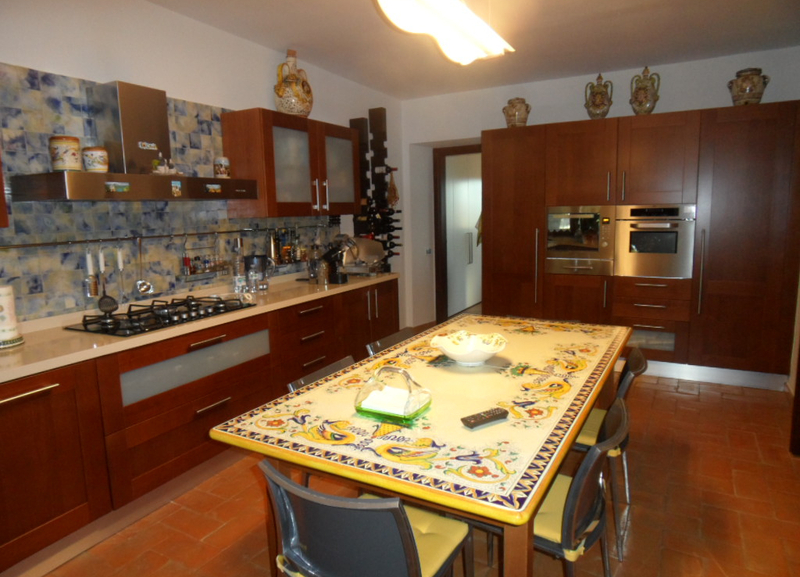 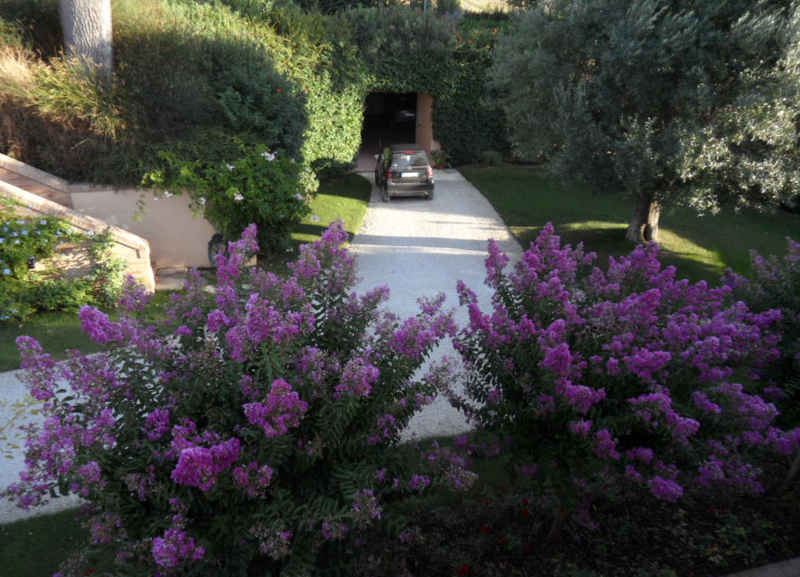 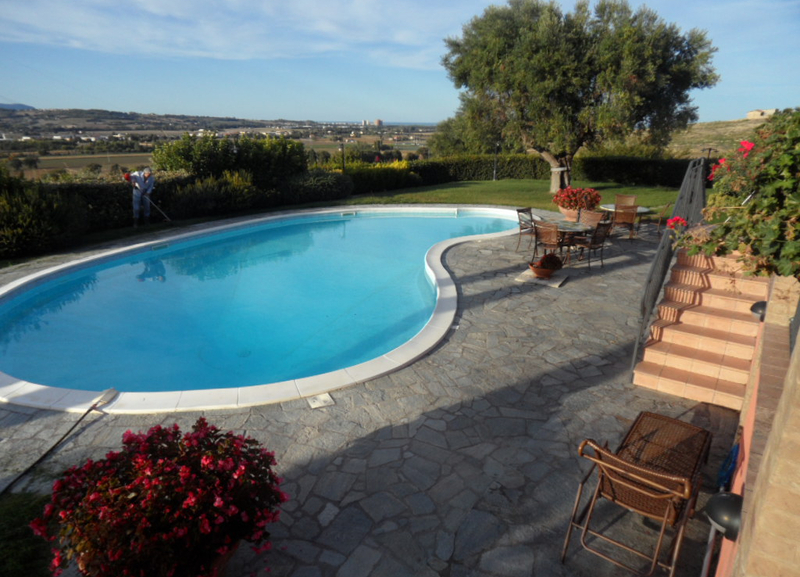 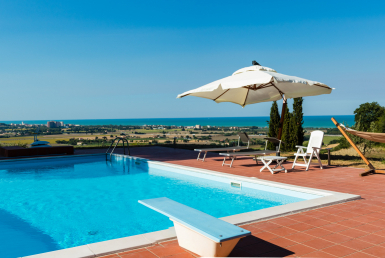 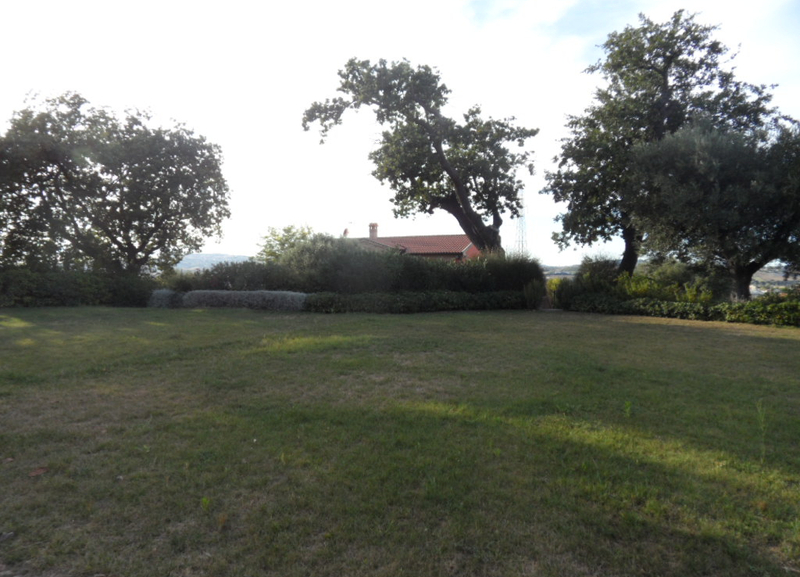 We sell a beautiful villa with swimming pool, situated on a farm land of 5 hectars at the foot of the hill of the municipality of Potenza Picena. 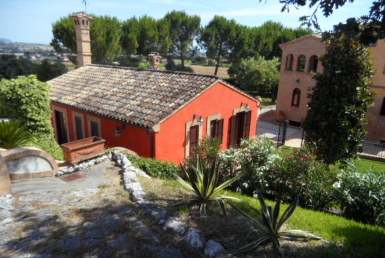 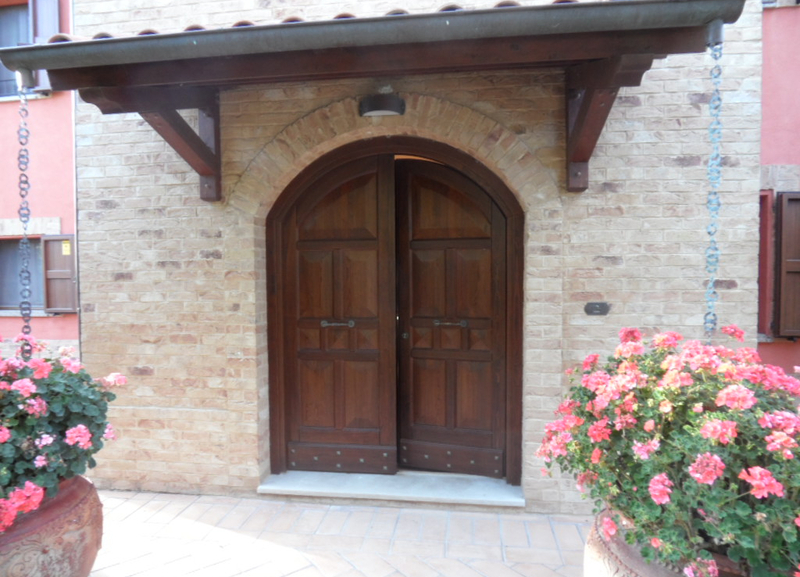 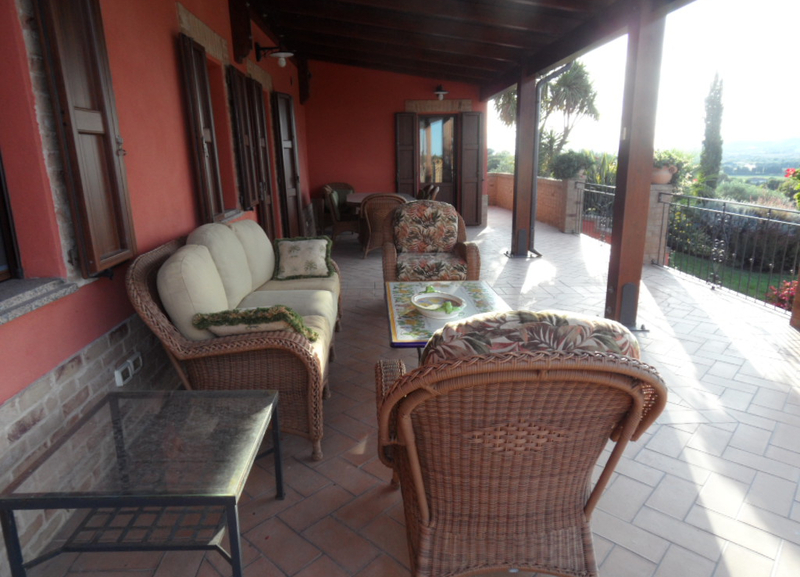 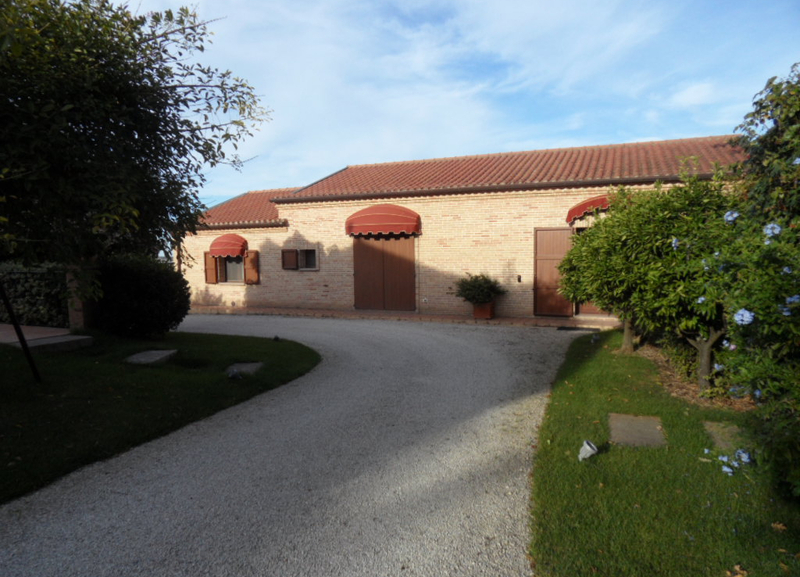 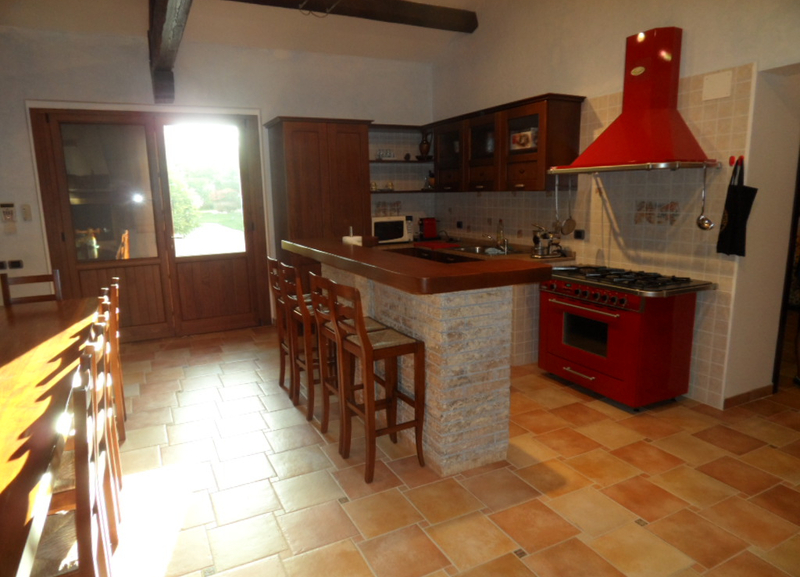 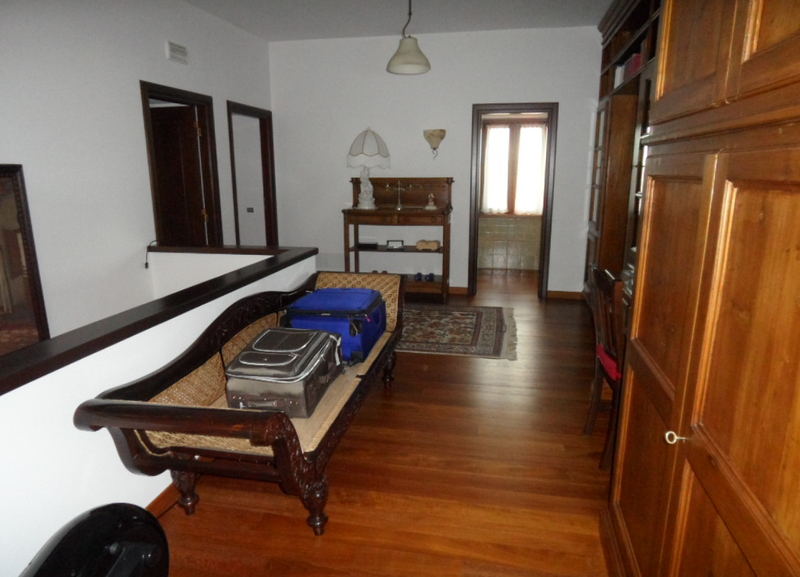 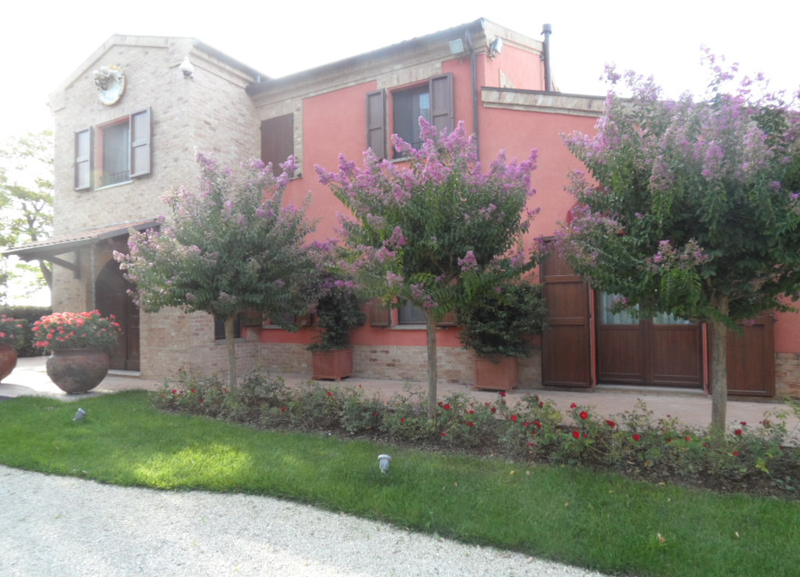 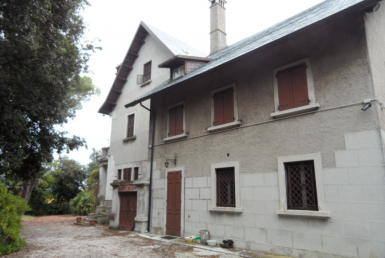 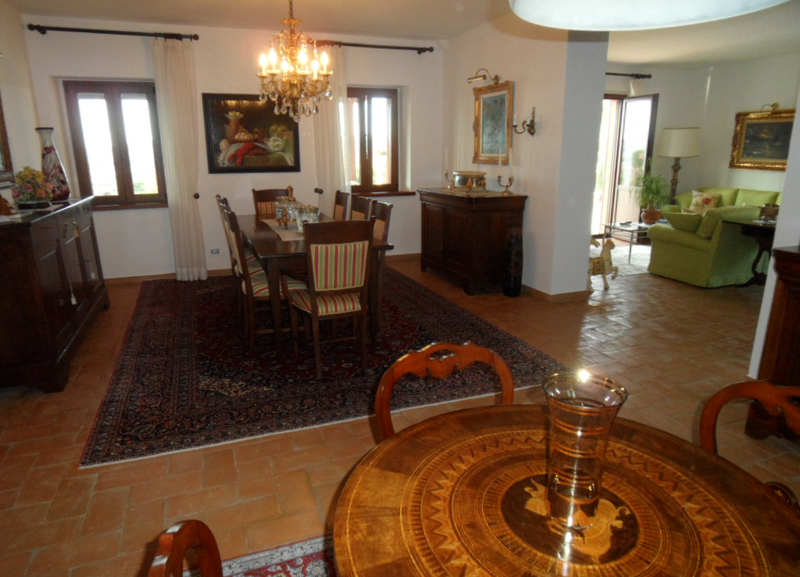 The structure, in a typical rural style, has been fully restored and is on two levels, decorated with fine finishes. 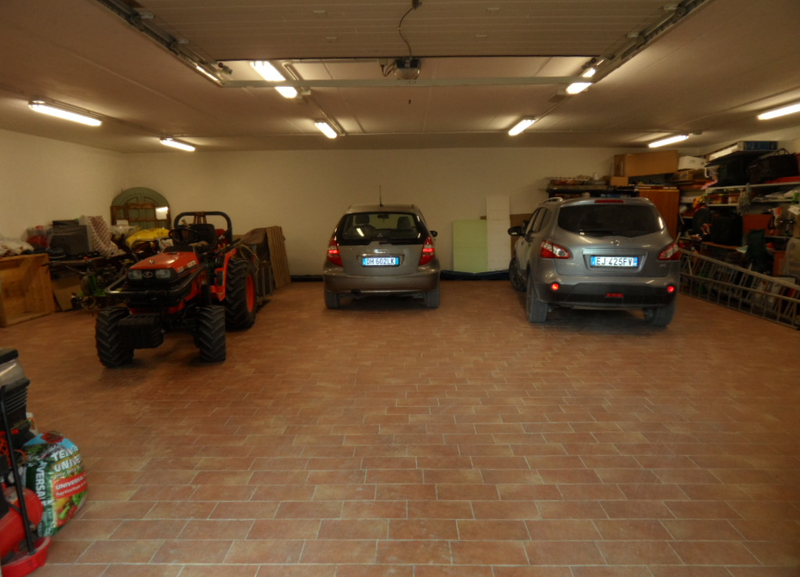 It includes also several annexes, restructured as well: garage, outbuilding of 100mq and house for the keeper.